It’s difficult to imagine higher stakes for CFD accuracy than predicting whether or not an intracranial aneurysm will rupture. 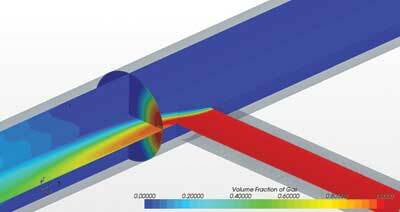 But that’s exactly the basis for a CFD challenge issued by the Otto Von Guericke Universität Magdeburg. 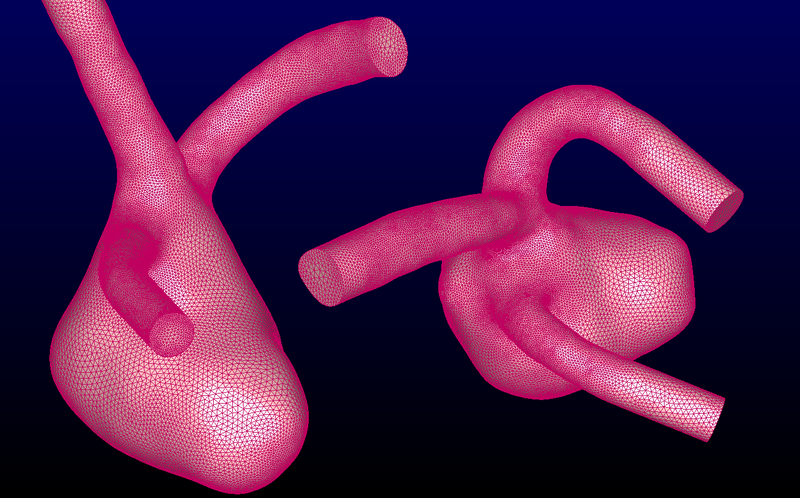 Can you predict which one of these two aneurysms will rupture? The two challenge geometries are shown in Pointwise. A half-page abstract is due by 16 August including your computed wall shear stresses. The second due date is 13 September when participants will repeat the computations using prescribed boundary conditions. All the details may be found at the CFD Challenge’s website. CADNexus announced the release of Version 1.5 of their CFD Connector. This product provides a framework for iterative CFD studies. The CFD Connector uses CAPRI for the CAD interface, Microsoft Excel for run steup, and OpenFOAM for the CFD. The free version of the CFD Connector works only with geometry in STL format whereas the full version works with CAD in several native formats. Release 7.24.0 of BRL-CAD, the open source CSG modeler, is now available. Beta CAE released ANSA v14.1.2. CD-adapco has acquired Red Cedar Technology. The two companies have been collaborating for over a year on integration of Red Cedar’s multi-disciplinary design optimization software with CD-adapco’s CFD and CAE tools. If you’re interested in CFD for urban modeling, the Singapore-ETH Center for Global Environmental Sustainability is hiring. Gas flow (red) into water (blue) through a T-junction. Image from Offshore Magazine. Believe it or not, they say it wasn’t until the 1980s that digital computers surpassed the “water computer” in Russia. 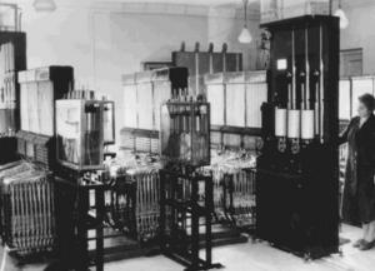 The water (or hydraulic) computer shown below was built in 1936 by Vladimir Lukyanov. His area of application wasn’t CFD but the fracture mechanics of concrete. Don’t you think it would be fitting to program a water computer to solve the Navier-Stokes equations? Vladimir Lukyanov’s water computer from 1936. Image from Digital Journal. This entry was posted in Applications, Hardware, News, Software and tagged AcuSolve, Beta CAE, BRL-CAD, CADNexus, CD-adapco, CEI, CFD Connector, EnSight, jobs, STAR-CCM+. Bookmark the permalink.